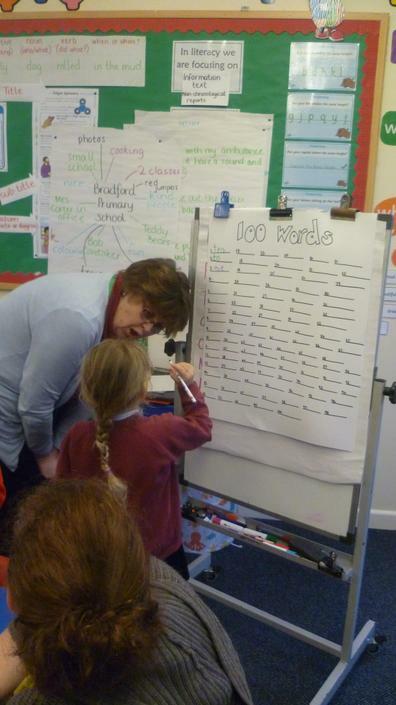 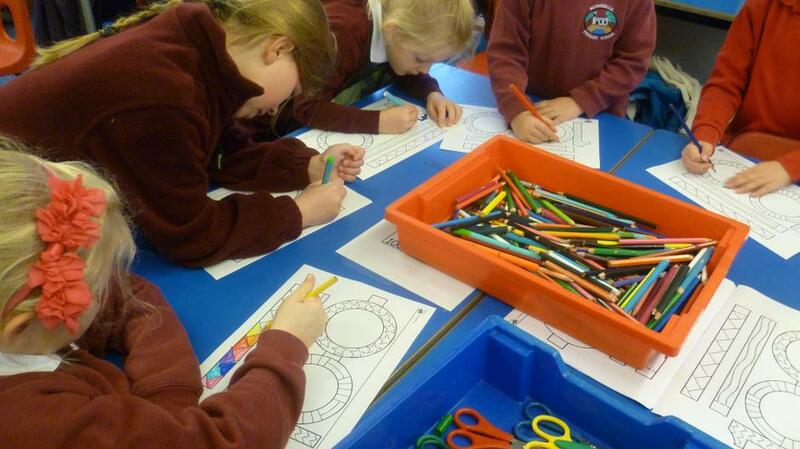 On Monday 3rd December Class 1 were joined by children from Bridgerule Primary School to spend the morning learning about the number 100. 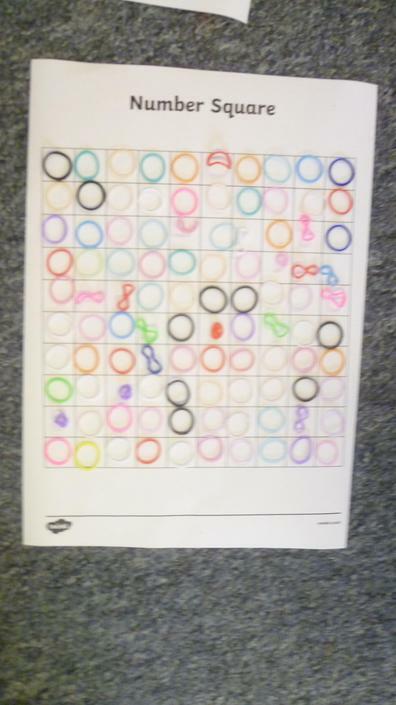 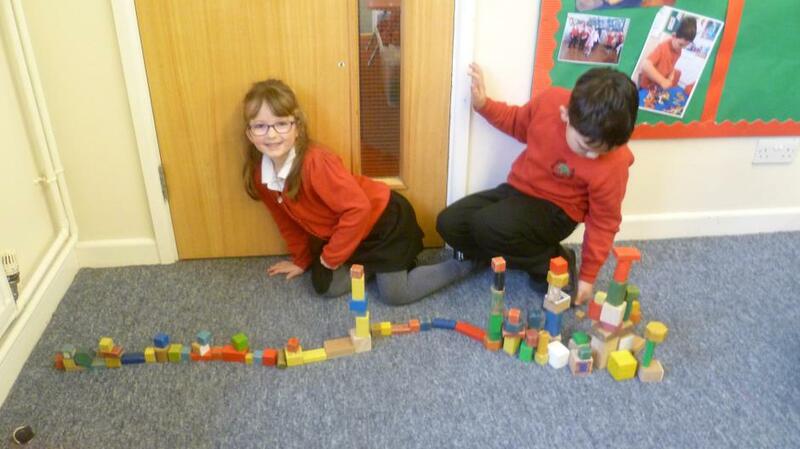 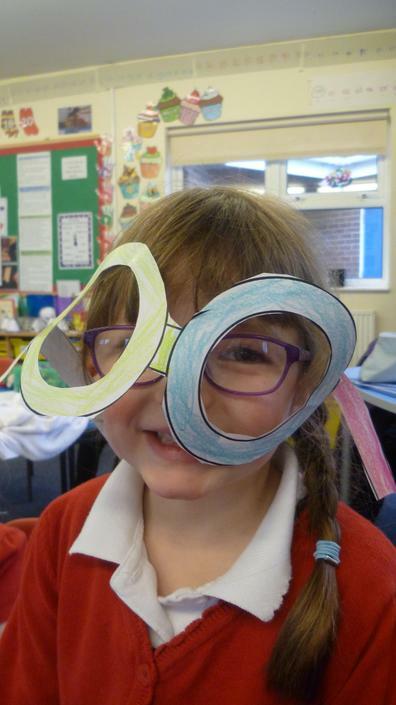 Their challenges included writing 100 words, making 100 chains to make a paper chain, using 100 pieces of Lego to make a model, finding 100g and weighing items to see if they were heavier or lighter and colouring 100 shape glasses. 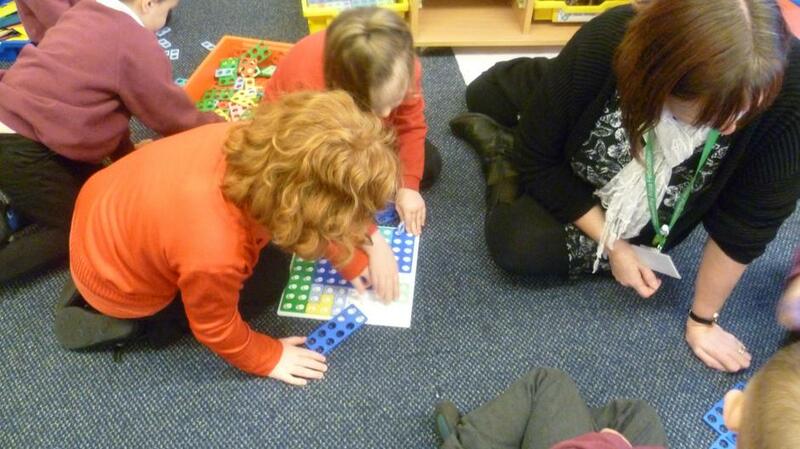 The children from both schools thoroughly enjoyed completing all the challenges.